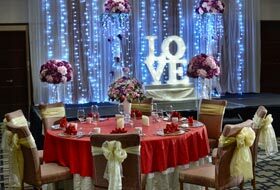 Be it holding your wedding or celebrating your anniversary, Peach Garden can help make your special days even more exceptional and unforgettable. 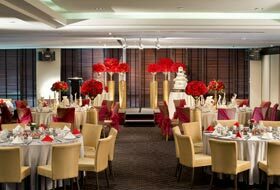 As one of the best buffet caterers in Singapore, our doors at Thomson Plaza are always open and ready to welcome your guests with delectable food and excellent service. 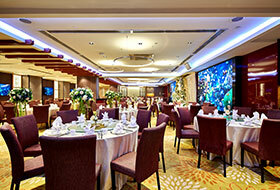 We can accommodate up to 220 guests for large-scale gatherings, as well as private suites for more intimate events. 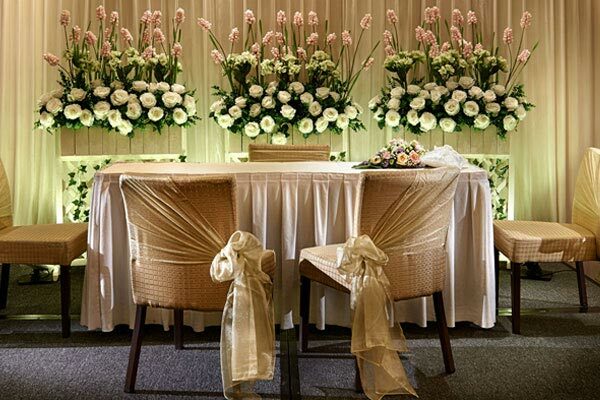 Choice of specially designed invitation cards based on 70% of your confirmed attendance. All confirmed booking must be made with a non-refundable and non-transferable deposit payment of S$5,000. Valid for Weddings held by 31 March 2020. 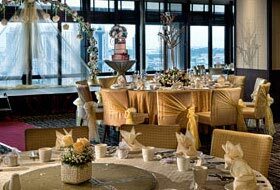 An additional surcharge of S$30.00++ per table for wedding to be held after 31 March 2020. Note: Food Tasting are subject to availability only during weekdays (Mondays to Fridays), except Eve and 15 days of Chinese New Year. 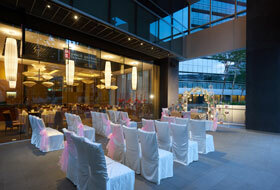 For reservations, please call our outlet directly at 6451 3233.